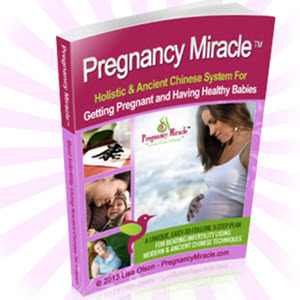 There is some controversy about the relationship between alcohol and the ability to conceive. According to RESOLVE: The National Infertility Association, even moderate alcohol consumption (five drinks per week) can impair conception. Other studies state that no definite link exists between moderate alcohol intake and the ability to become pregnant. Medical research studies have shown that women who partake in heavy alcohol consumption, more than six drinks per day, are more likely to suffer from irregular menstrual cycles and ovulation abnormalities. Heavy drinking has been shown to disrupt the normal menstrual cycle and reproductive function ranging from infertility and increased risk for miscarriage to impaired fetal growth and development, according to a 1993 study published by the National Institutes of Health. 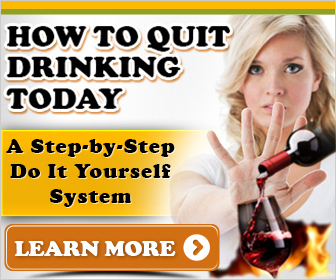 It is also well recognized that alcohol can adversely affect the developing unborn baby. 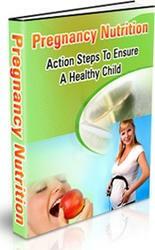 Therefore, most health professionals agree that it is best to avoid alcohol completely when considering pregnancy.